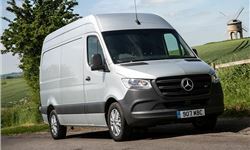 Huge carrying capacity, easy to drive, impressive choice of bodystyles, efficient range of 2.1-litre engines. 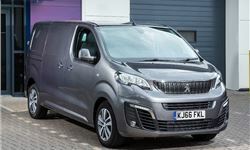 Efficient and easy to drive everyday will tow 2.5 tonnes, 1400kg payload capacity. 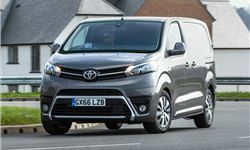 Easy to drive and cheap to run, will carry up to three Euro pallets and tow 2.5 tonnes, backed by Toyota's five-year warranty.